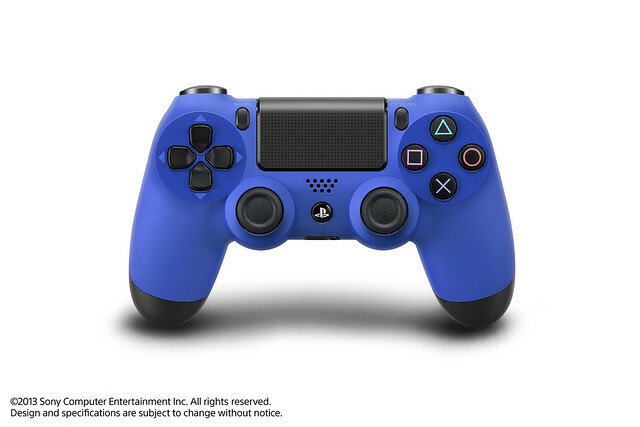 If you’ve already pre-ordered a PlayStation 4 and thinking about adding additional controllers, you’ll be pleased to know Sony have announced two new colours, Magma Red and Wave Blue for the DualShock 4. Both controllers will be available worlwide later in the year (most likely about the same time as the console launch), priced at US$59, and in Europe for €59/£54. According to Sony, Red and Blue are two of the most popular colours chosen by PlayStation users, but of course these two colour schemes have been around since the original PlayStation so the data may be a little skewed. Which colour is your favourite, and would you consider adding any of these colours to your PS4 controller line-up?